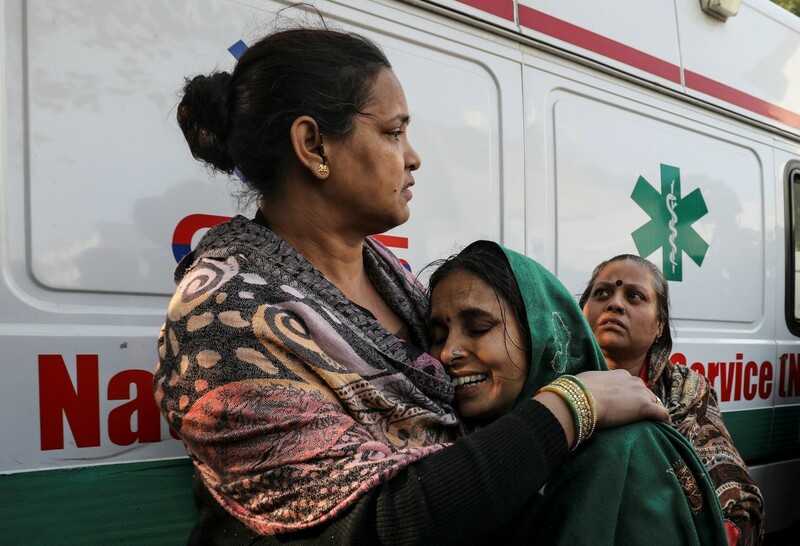 A shocking incident took place in Delhi's Karol Bagh where at least 17 people were killed and several were critically injured in a major fire that broke out on Tuesday, officials said. A call was recieved at 4.30 am from Karol Bagh's Arpit Palace Hotel and immediately 25 fire tenders were rushed to the spot, the officer at the Delhi Fire Department headquarters told IANS. It was extinguished after a three-hour operation, with 35 people rescued. Those injured have been sent to the hospital. Dramatic footage from the scene shared on social media showed thick smoke and huge flames pouring out of the 35-room hotel. Mr Jain, who visited the Arpit Palace Hotel where the fire broke out in the early hours of the morning, told mediapersons that he has also directed the fire department to inspect buildings which are five floors or more and submit a report on their fire safety compliance within a week. The fire has already been controlled and the cooling process is underway.